If you ever ask anyone who does frequent outings to nature side, you will hear a common reply from them, “just to feel relax and get some fresh air”. Place like Mumbai which never sleeps and millions of people who work around the clock daily, getting clean air is a big luxury. Now, you might not be able to take frequent breaks often and keep sneaking outside the city for fresh air, but an alternate solution is now available. Lot of clinics and hospitals have started medical treatment called as HBOT which is known as Hyperbaric Oxygen Therapy. There is a difference when it comes to having a Oxygen Therapy session & Hyperbaric Oxygen Therapy session. Oxygen therapy is prescribed for people who can’t get enough oxygen on their own. This is often because of lung conditions that prevents the lungs from absorbing oxygen. People who have chronic conditions, asthma, lung disease, heart problems etc. can use oxygen gas, liquid gas, oxygen concentrators for oxygen therapy session. Hospitals and clinic use nasal cannula, which consists of a tube that runs through both nostrils, the nonrebreather mask & continuous positive airway pressure (CPAP) as methods for oxygen therapy treatment. Hyperbaric oxygen therapy is different from other methods of oxygen therapy. In HBOT treatment, patients breathe in pure oxygen in a pressurized room (high atmospheric pressure) or chamber known as hyperbaric chambers. The air pressure is increased to three or four times the normal air pressure levels that gives your bodily tissues the higher oxygen levels they need to get the healing process going such as deadly wounds, tissue repair, serious infection and many other factors. 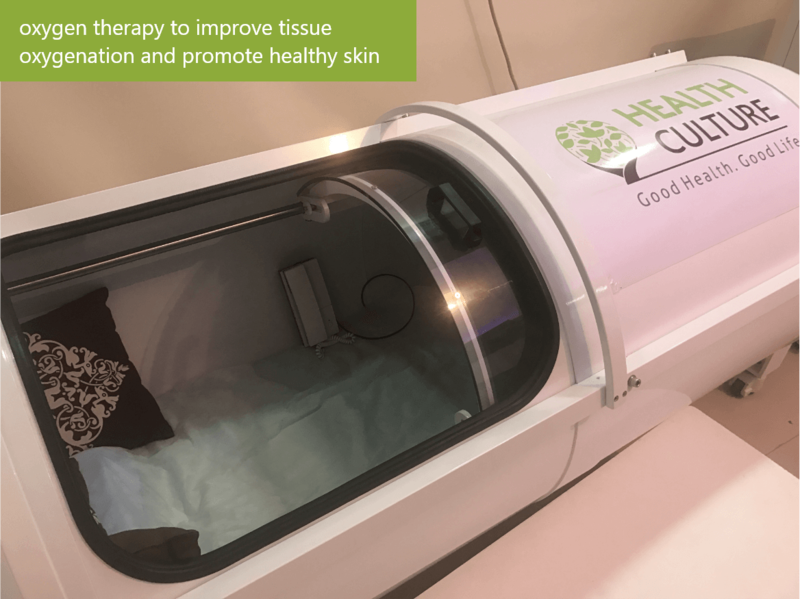 But most of us are still skeptical about such medical treatments unless either doctor recommends or we get to see some real life medical cases which has helped people getting better with HBOT treatment. So, here is the list of data compiled to highlight some real life changing experience one can get from Hyperbaric Oxygen Therapy Treatment. Most people tend to visit doctors if they are having certain depression, anxiety issues, lot of stress at workplace, poor sleeping habits, lack of exercise can all lead to Insomnia which means not getting proper sleep. People who have Insomnia tends to have these symptoms: fatigue, low energy, difficulty concentrating, mood disturbances, and decreased performance in work. One of the famous case was back at 2008, actor Keanu Reeves, the Hollywood MovieStar was suffering from Insomnia. After consulting with his doctors, he ordered a portable Hyperbaric Oxygen Chamber in his Hollywood Hills home and even sometimes at his movie set to administer the treatment. After undergoing numerous HBOT sessions he eventually found lot of improvement. 2. What does hyperbaric chamber do for athletes? 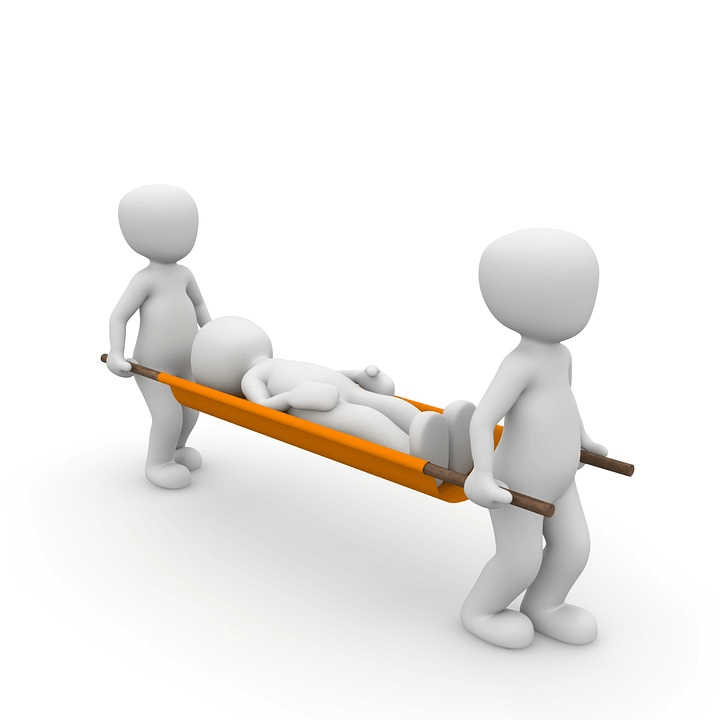 Usually a sports injury can be very devastating for any athlete. 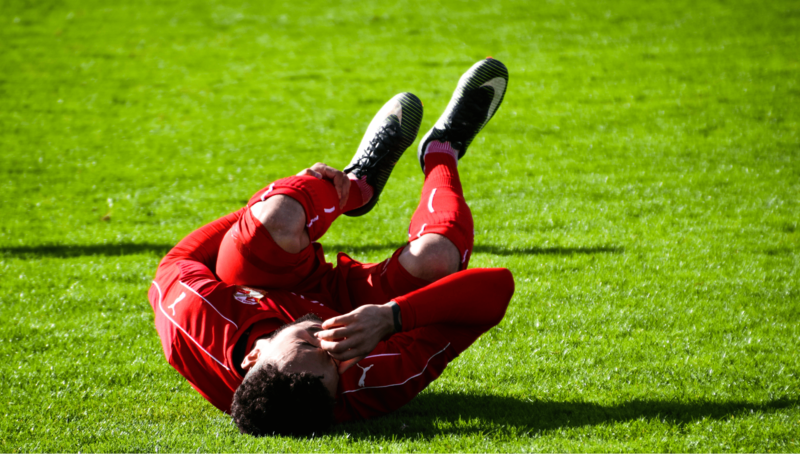 Often, injuries tend to happen in any format of the game. What makes it worse is athletes re-injure themselves or make their conditions worse by attempting to return to full activity before their bodies have healed completely. So have you ever wondered how come sports players tend to recover quickly within weeks from their serious injuries? Well, all thanks to Hyperbaric Oxygen (HBO) which has helped many athlete overcome injuries because hyperbaric chambers have proven to be very effective. It has many beneficial effects, it allows the body to get the oxygen it needs to create ATP for energy and flush out the lactic acid that causes muscle fatigue. The elevated oxygen levels help athletes increase performance and recover more quickly after a workout. Increased oxygen delivery to the brain facilitates brain function, and enhances an athlete’s ability to make split-second decisions that could be a difference in the outcome of a game. At Hyperbaric pressurized chamber, athletes breathe pure oxygen, which will increase the oxygen level of the blood plasma and hemoglobin. It penetrates inside restricted blood vessels so that cells and tissues receive the oxygen they need to regenerate and heal. With hbot treatment, a sprained ankle might recover in four days instead of eight; a bruised thigh could mend in one week, instead of three weeks. Recovery time is reduced significantly which is very important for athletes. Recently, one of the famous WWE wrestler Daniel Bryan came back to action after 2 years. He was forced to retire from in-ring wrestling due to history of concussion. After his successful HBOT sessions, he was medically cleared to compete. Check out the famous basketball player LeBron James having a Hyperbaric Oxygen Therapy session. 3. How does hyperbaric chamber heal wounds? Every year, on an average 4.5 lakhs accident cases have been reported across India. Some suffer serious life threatening injuries, some succumb to death & some get away with mild injuries. But certain deadly wounds which are life threatening or takes time to heal is what doctors majorly focus on. How can you treat a deadly wound and how long will be the estimated time to recover? One of the patient has shared her experience, how her wounds got healed with Hyperbaric Oxygen Therapy. Another case was registered back in 2013, a 24 year old guy met with a fatal road accident and was rushed immediately to the hospital. Check out this article on how oxygen therapy session helped him to recover quickly. In one of the rarest of the rare cases, Oxygen therapy breathes new life into woman in a coma. 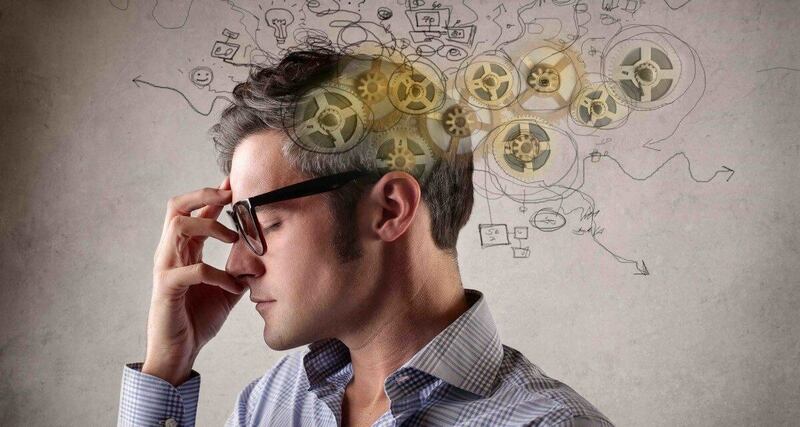 Brain is one of the most delicate part and any injuries to brain can cause the most severe damage to a person. All our the body functioning is done through brain. This is another real life example that proves how beneficial Hyperbaric Oxygen Therapy can be. There is still lot of debate & discussion regarding such treatments. Could hyperbaric treatment heal the brain? The Washington Post published a very interesting article on it. 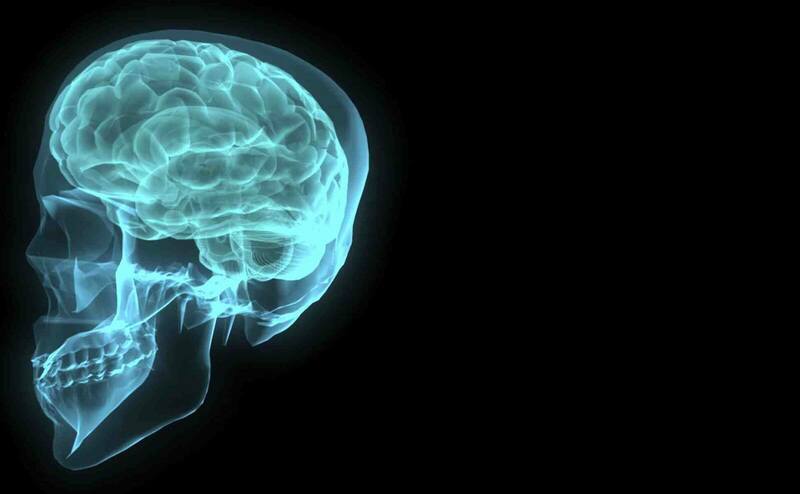 The Brain uses 20% of the total oxygen supply consumed by the entire body. Even though, less than 10% of the brain is active at any given time, it utilizes almost all the oxygen delivered. In order to perform complex tasks or multitasking, the oxygen supply is shifted from one brain region to another, via blood perfusion modulation. At hyperbaric oxygen (HBO) environment, the increased oxygen supply to the brain, will enhance the performance. You will be able to multitask efficiently. It helps to reduce symptoms ranging from headaches to mood changes. Oxygen is vital to sustaining human life. Every cell in the body needs oxygen to complete the metabolic processes that give life. Oxygen provides the necessary fuel needed by the brain to function properly, and it helps the body fight off infection by boosting the immune system. Hyperbaric oxygen therapy provides a highly effective way to increase the volume of oxygen in the blood and thus increase the many beneficial effects that oxygen has on the body. It helps the body heal by giving the immune system a needed boost. When the cells responsible for protecting the body against infection encounter a bacterium, they require additional oxygen to fight off and kill the harmful agent. 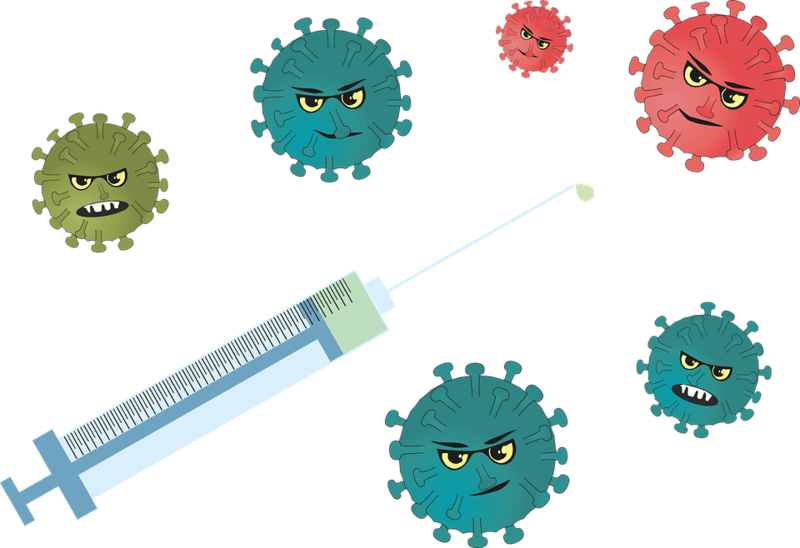 If the immune cells have insufficient oxygen to carry on the battle, bacteria quickly overwhelm the immune system, and infection occurs. Hyperbaric oxygen therapy ensures that the immune system and its infection-fighting cells have all the oxygen necessary to keep the body healthy. Post surgery is the time to focus on healing, and one of the best things that can be done to speed up recovery time is hyperbaric oxygen therapy. Plastic Surgery recovery in a healthy person can heal up to 50 – 75% faster using HBOT. Patients can return to work faster, with less bruising, or swelling. It’s a safe way to alter the inflammatory process to help wound healing. It cuts down pain and swelling, inflammation in tissues, and it has an antibacterial effect. 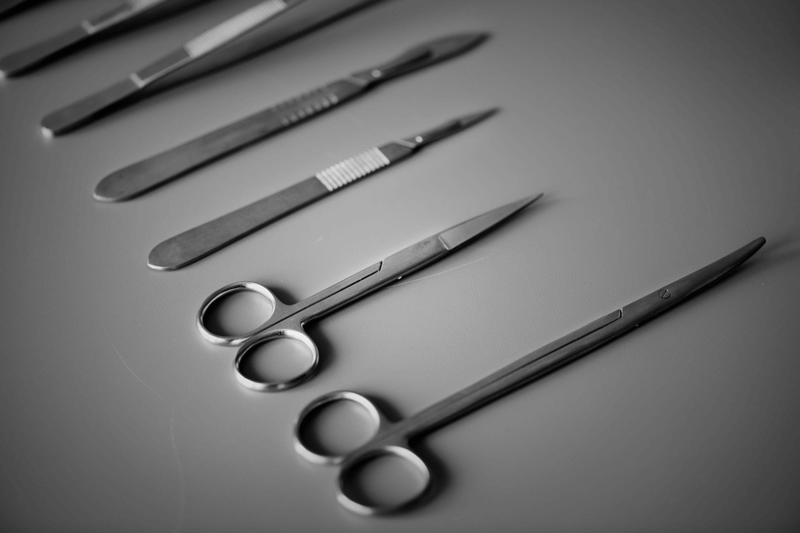 Patients who had this therapy in conjunction with their cosmetic surgery seem to have a shorter recuperation period. And scars have been shown to heal better with hyperbaric oxygen therapy. Now a days, cosmetic surgeons are recommending hyperbaric oxygen particularly for patients who have problems with healing. The bruising goes away faster, swelling decreases faster, and the patients actually feel better overall. HBOT is known to be tremendously effective for laser peels. Lingering redness is a problem for many patients and is one of the after effects of laser peel. The oxygen chamber helps to get rid of the redness more quickly. Check this video, Hyperbaric Oxygen Therapy Treatments Help Speed up Healing in Plastic Surgery Patients. Hyperbaric oxygen therapy helps patients breathe in pure oxygen in a pressurized chamber, has been long used as a treatment for conditions such as decompression sickness and carbon monoxide poisoning. But over the years, oxygen recently has been found to be an main component in skin rejuvenation, treatment of aging skin, and improvement in skin complexions. 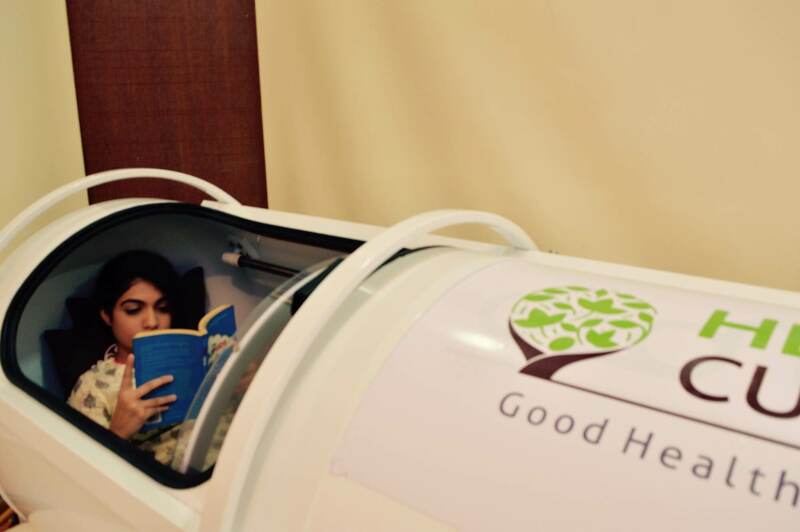 The use of HBOT for this purpose is continually growing and becoming more widespread. It’s therapy for aesthetic means is a relatively new use so there have not been a great number of researches done specifically on usage of oxygen therapy on reduction of wrinkles. Oxygen is used in skin care because it is thought that delivery of natural oxygen increases cell metabolism. The oxygen molecules expand under pressure so that, from head to toe, all of your 75-trillion cells are fully nourished with oxygen. 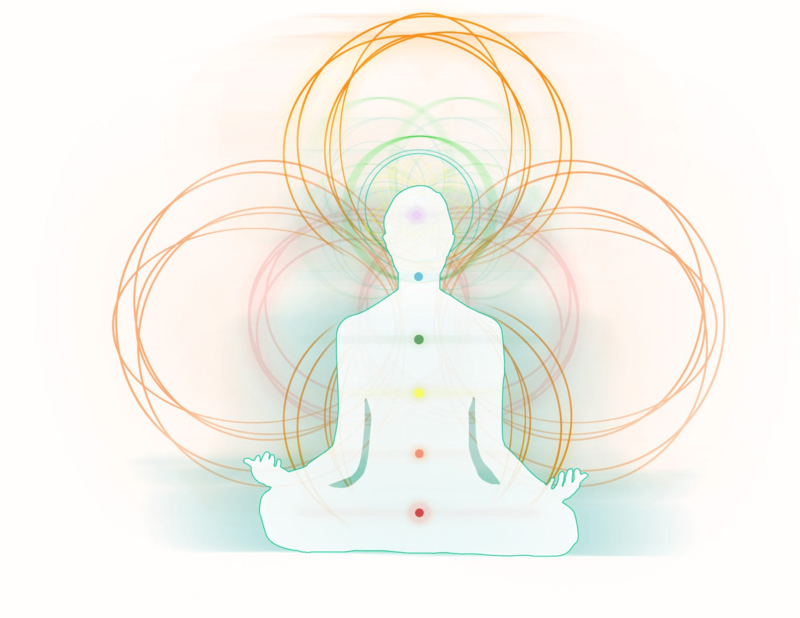 You feel more grounded, energized, radiant and full of life. Your skin glows, your eyes brighten, and you radiate youth. After few Oxygen Therapy sessions, you will start feeling brand new; refreshed, energized, and less stressed. Your skin will feel clean and clear. Pure oxygen impacts your lifestyle dramatically. It can improve a person’s ability to exercise, helps improving your sleep and thinking skills with better concentration and memory. It improves your strength, energy, and endurance. It’s a natural remedy for headaches and migraines & strengthens your overall immunity system which results in overall well-being. With so many amazing benefits from Hyperbaric Chamber, is Hyperbaric Oxygen a ‘Miracle Cure’? What do you think? If you never had a Oxygen Therapy session, visit Health Culture, we provide Hyperbaric Oxygen Therapy session at a very reasonable price Rs. 2500/- only. There was a report from World Health Organization, which stated 92% of the world live with dangerous pollution. If you live in city side check the Air Quality Index of your city. Stay tuned for more blog updates, and also check out our wide-range of services from Health Culture, our various services enable anyone and everyone to take a deeper look into their bodies and identify their balance of health. All the blogs in the list focus on some type of alternative, holistic or natural health and offer quality content, original perspective and support one or more values we do. It’s helpful and valuable blogs. Great article. Every young people should read this. Keep up the great work. Thank you for sharing your valuable thoughts on our article.